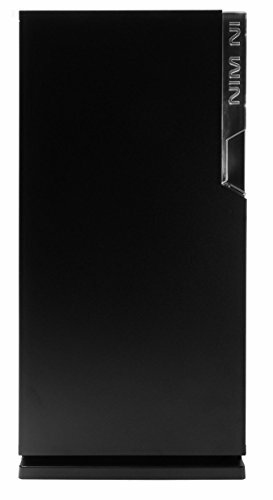 Case came damaged from Amazon, didn't care since it was on the side I don't look at. The bottom doesn't support 140mm fans but can fit, doesn't seem to have an vibration problems. The mechanism that holds the glass to the case is plastic and scares me that it could break but seems to retain shape well. There is a gap on the sides were the glass sits, so it's not flush with the frame. At $50 or a gift, well worth it. Plenty of fan spots! All fan sizes are thankfully 120mm fans. so if you plan on running bigger than that its a waste of money and time. 3 fans on the bottom to pull cold air in, and 2 on the side to exhaust outwards. optional 1 on the back also for exhausting air. This case unfortunately does not come with its own case fan. 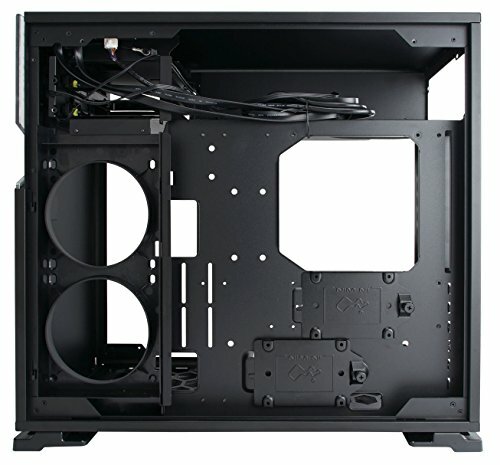 It also comes with its own bracket to reduce sagging on big beefier GPUs. Very nice addition on the developer's overall design for this case. 5 stars. 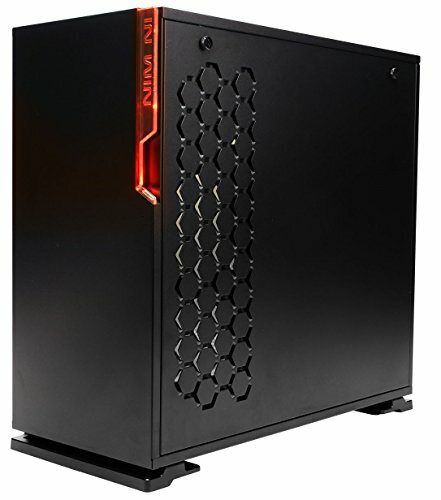 I like it, with PSU on top looks different than regular PC cases of today. Layout gives clean front and top side. Not a lot of space for cables, but comes with GPU bracket, nice touch against GPU sag. 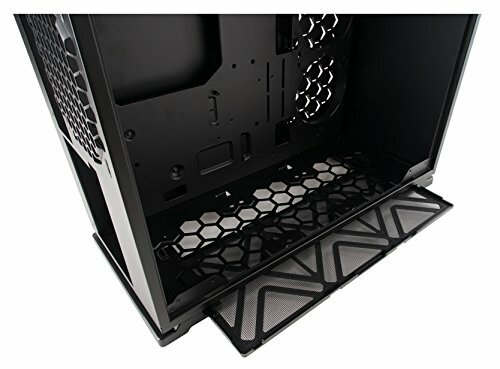 good case for the price, high quality case and was weird building in a case where the psu was at the top and not the bottom. 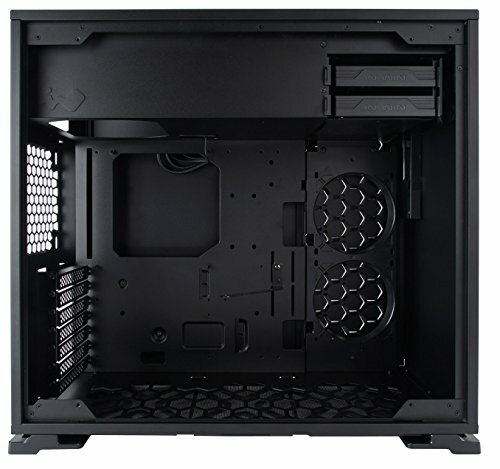 This case is pretty cool, ample room for airflow, but not much for cables. I'm pretty bad at management. Inwin did include a gpu bracket to prevent sag on some of the beefier gpus. Good thought on their part!